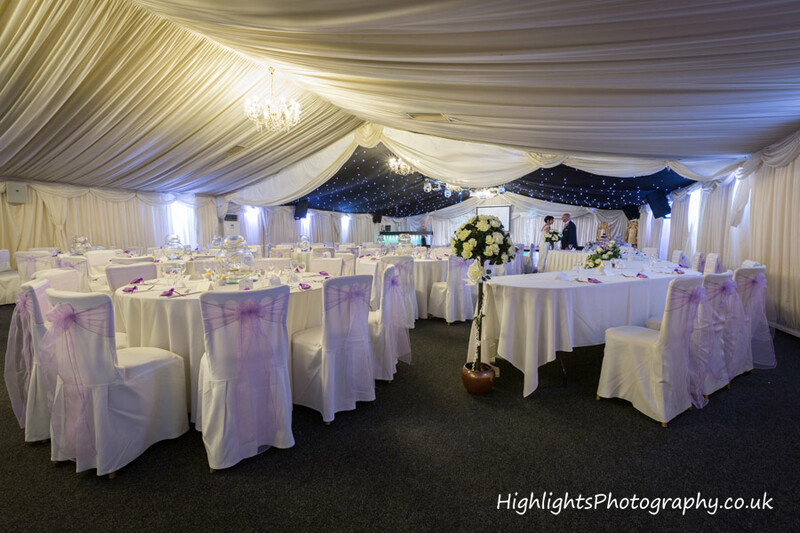 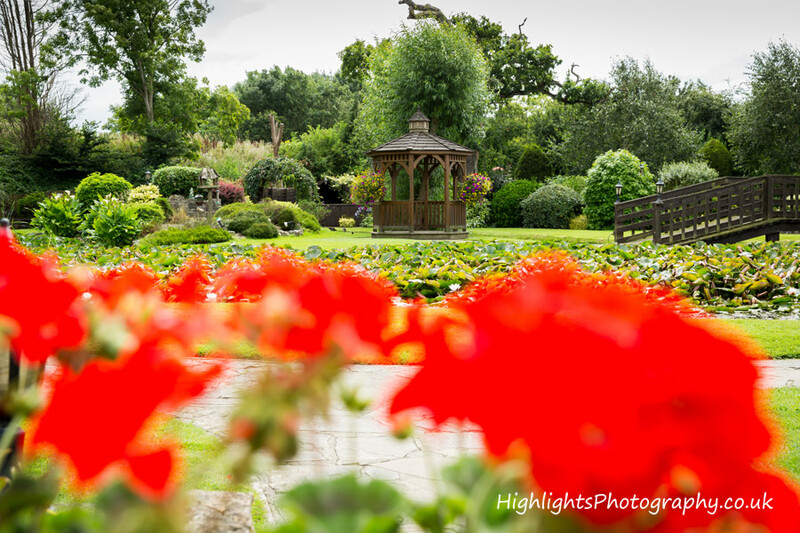 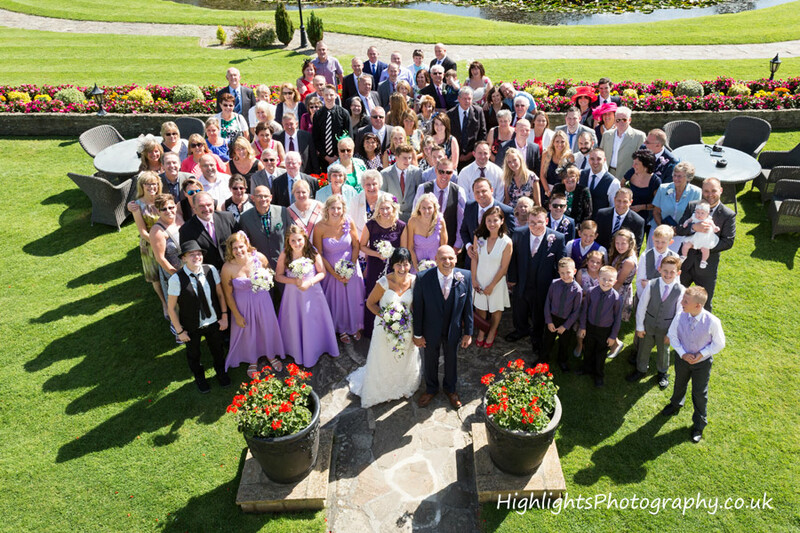 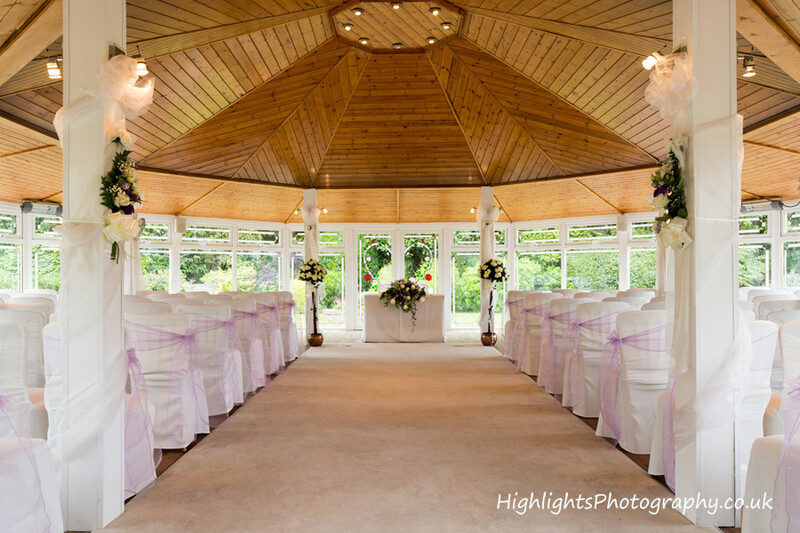 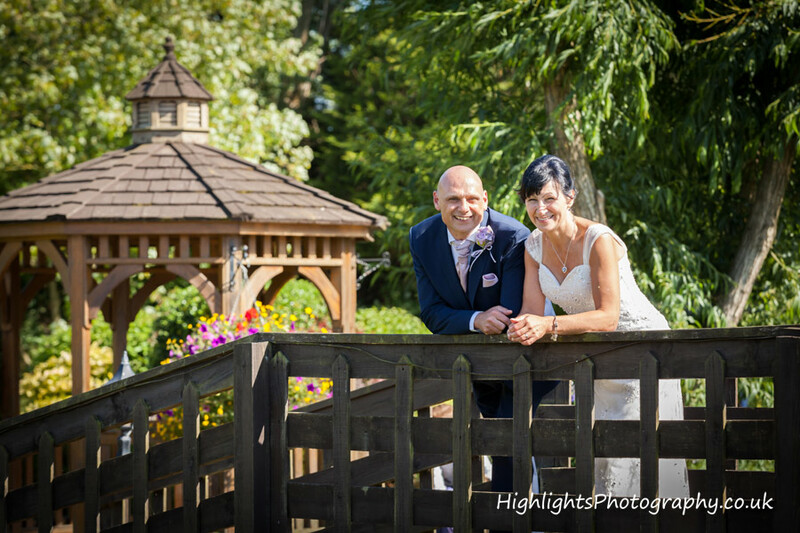 Wedding Photography at Rookery Manor. 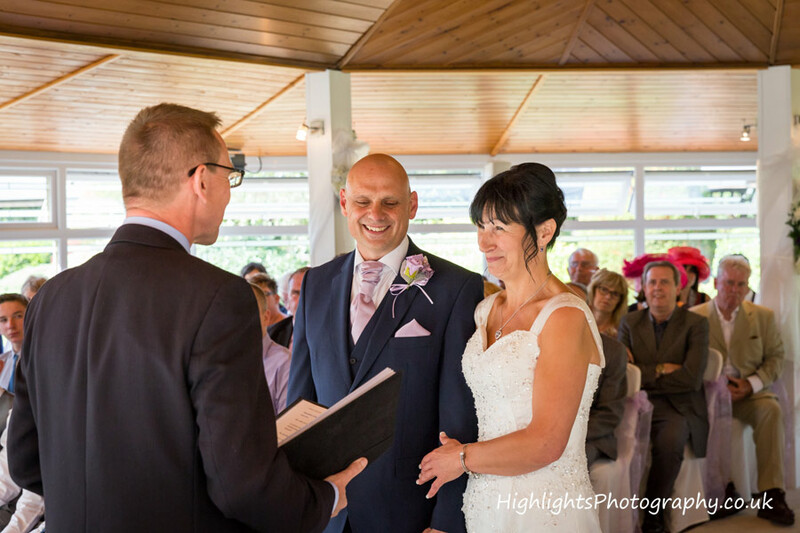 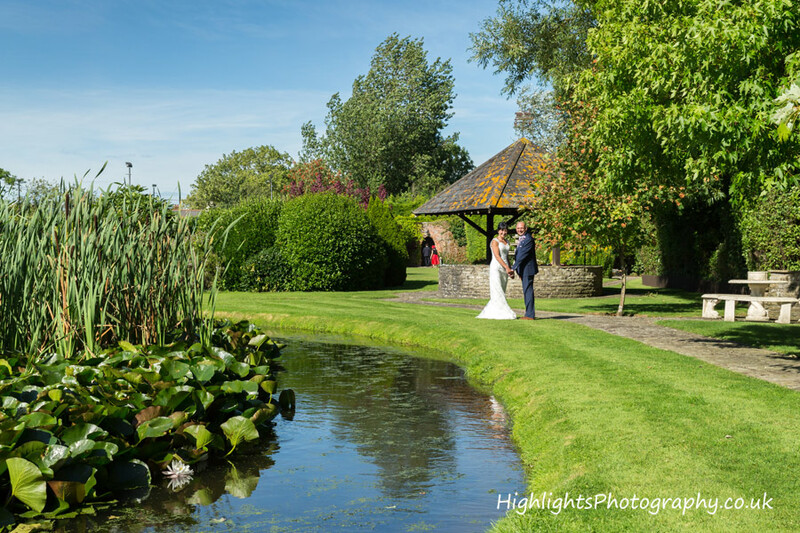 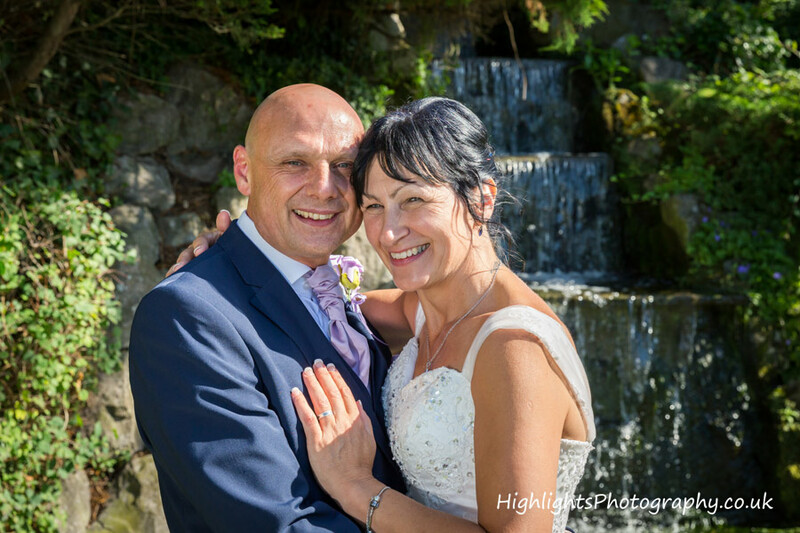 As a Rookery Manor Wedding Photographer, we knew it was an absolutely beautiful and perfect location for Pam and Neil’s wedding day. 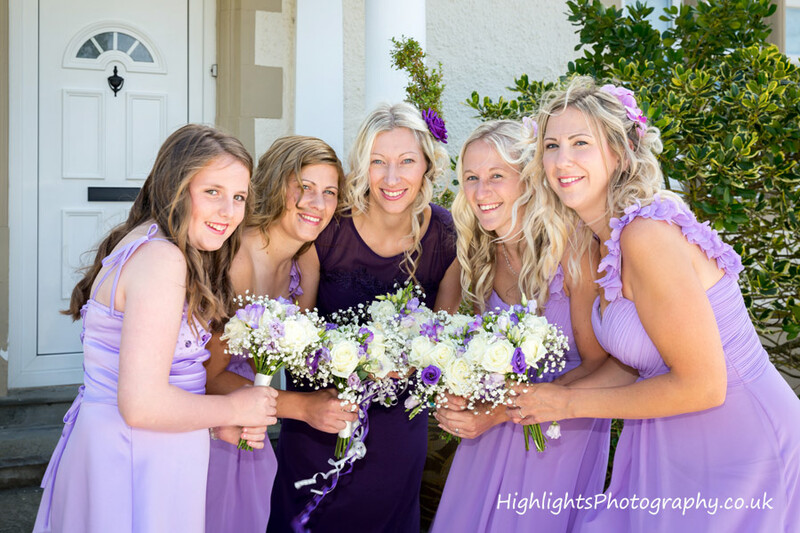 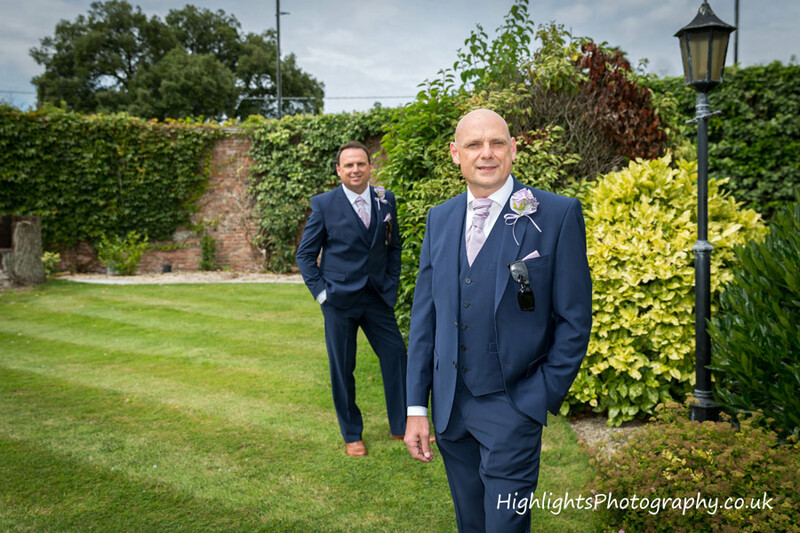 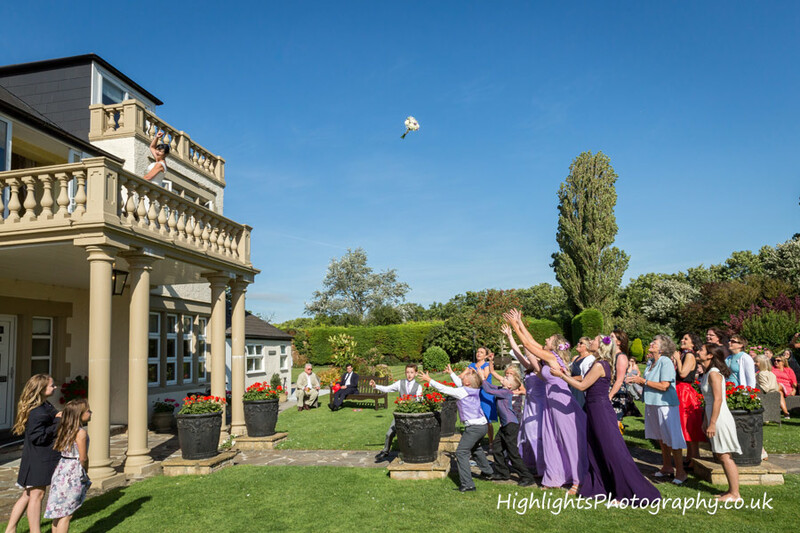 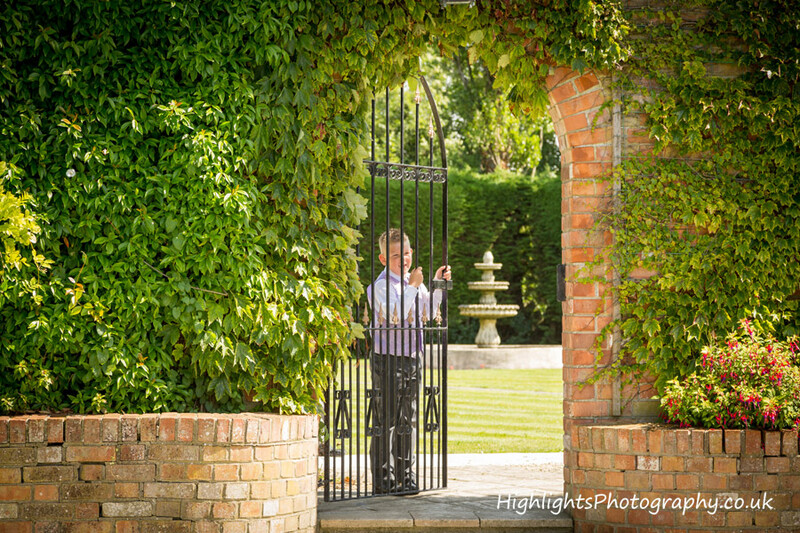 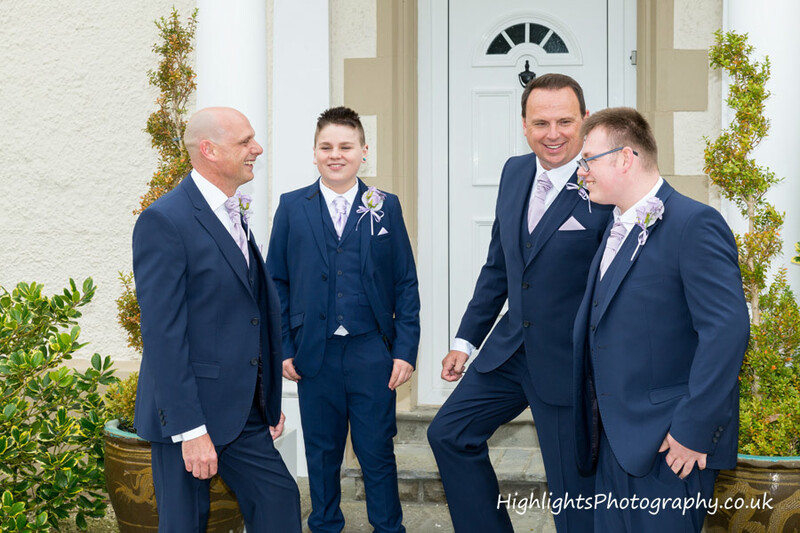 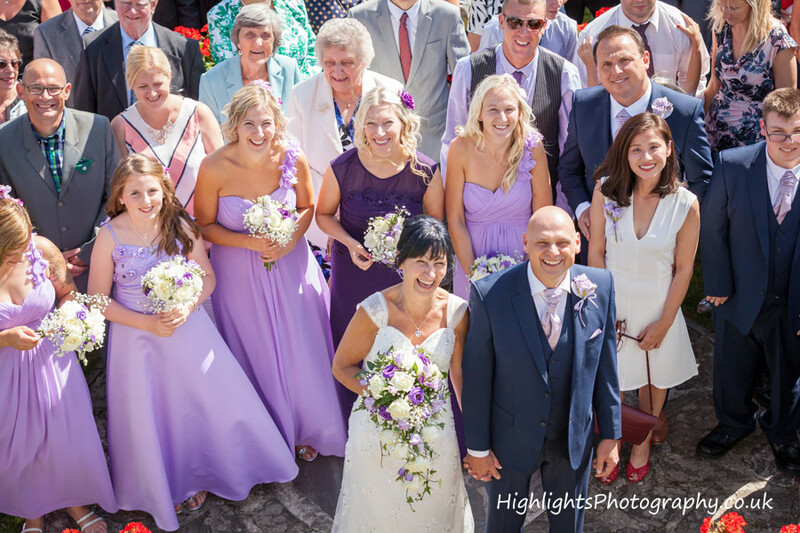 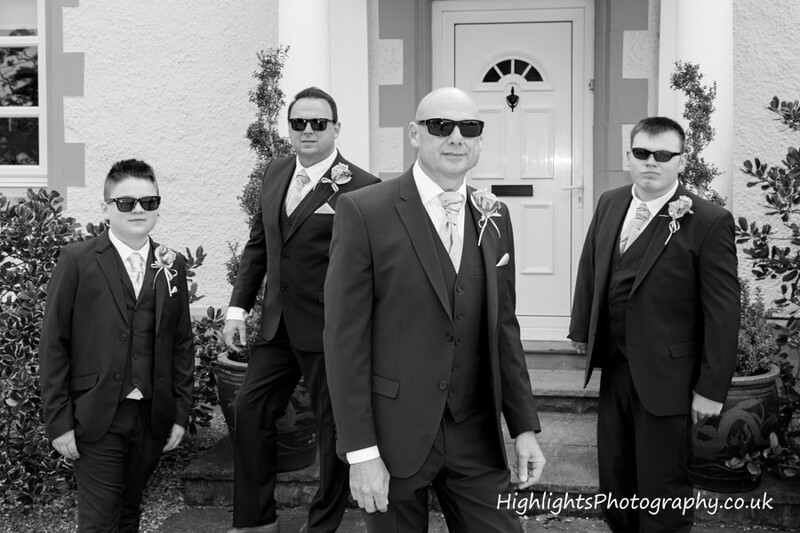 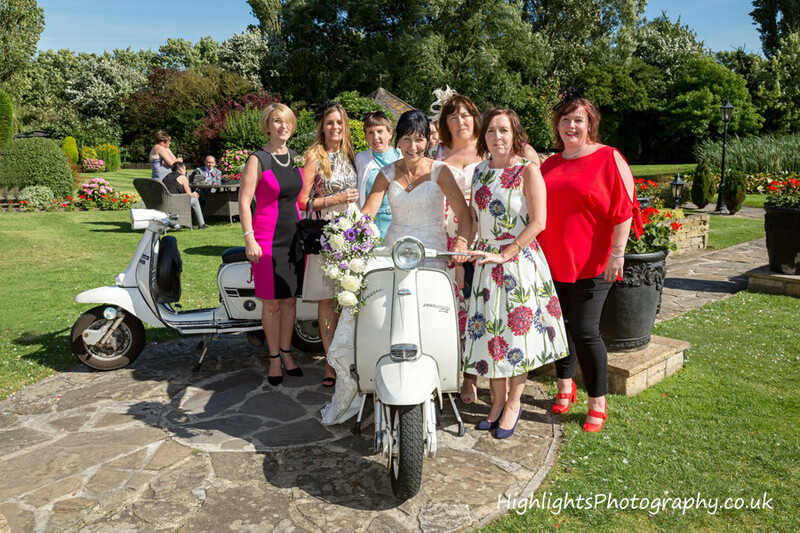 Being at a Rookery Manor Wedding, it was also quite evident we were going to have so much fun at photographing their big day, right from the start, as soon as the boys arrived. 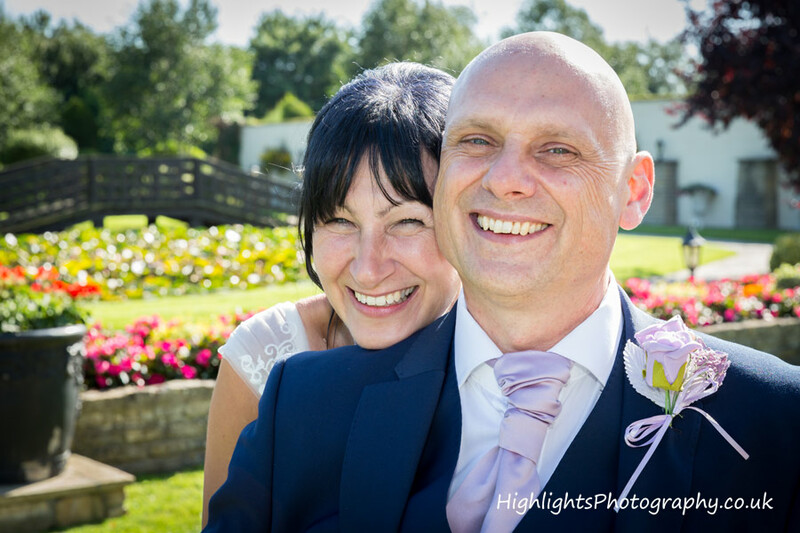 They are a fantastic fun couple who made our job so easy. 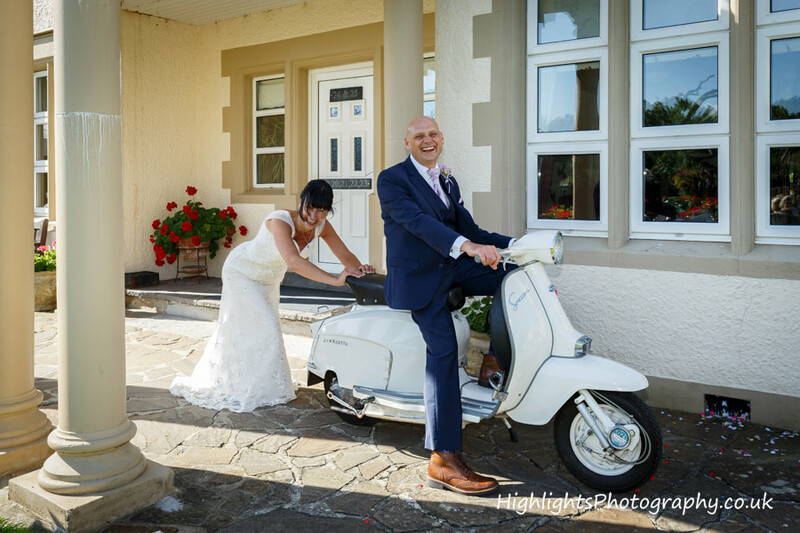 We found everyone at the Manor so helpful, friendly staff made the day run like clockwork. 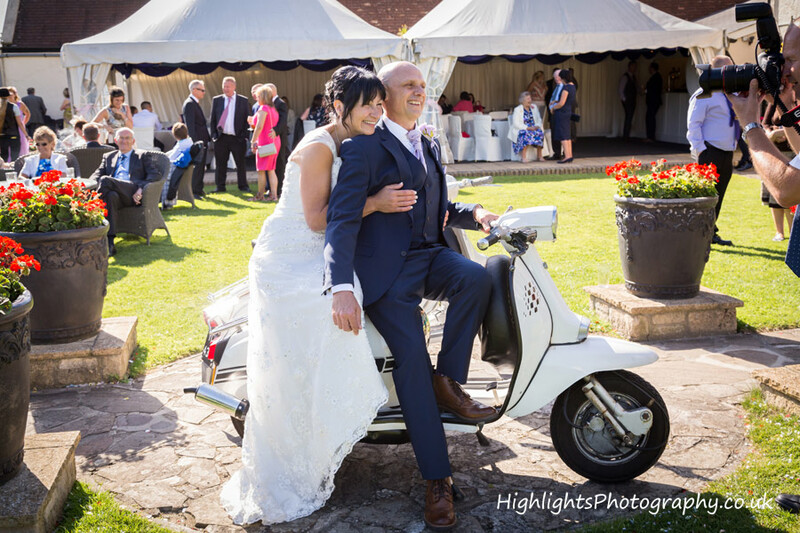 As for the weather on this particular day, perfect! 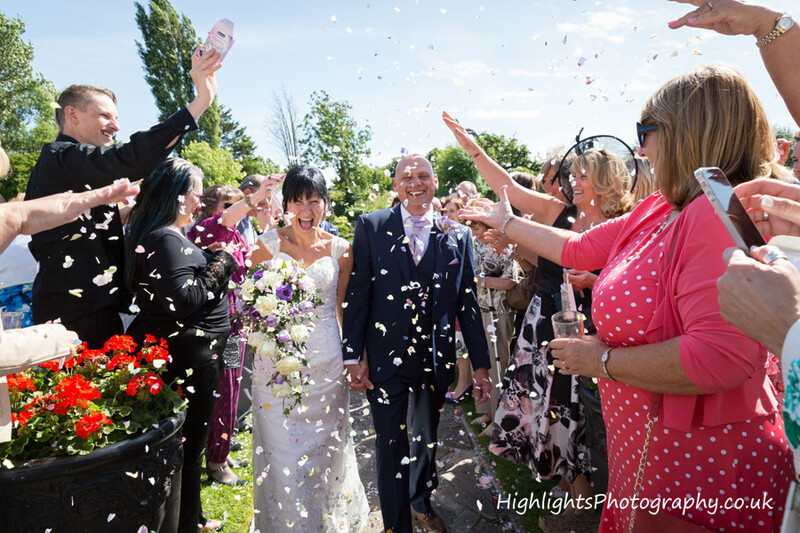 The celebrations sparkled as you can see and everyone had a fantastic time, including us! 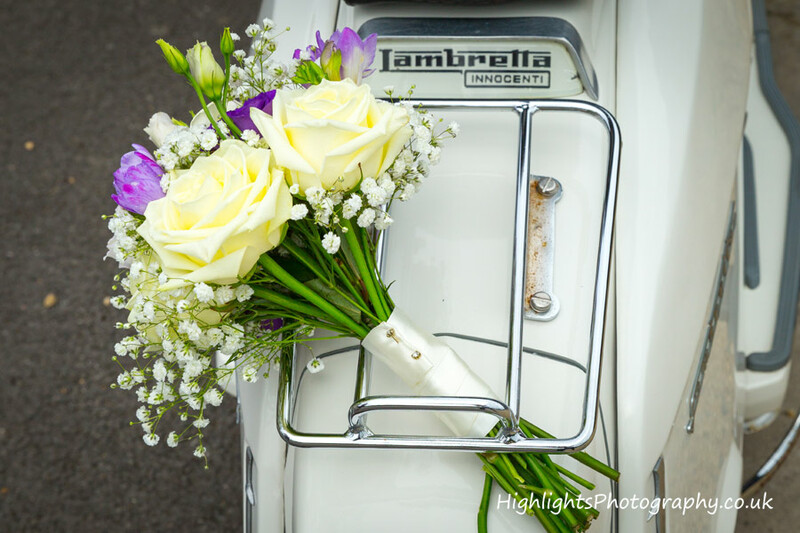 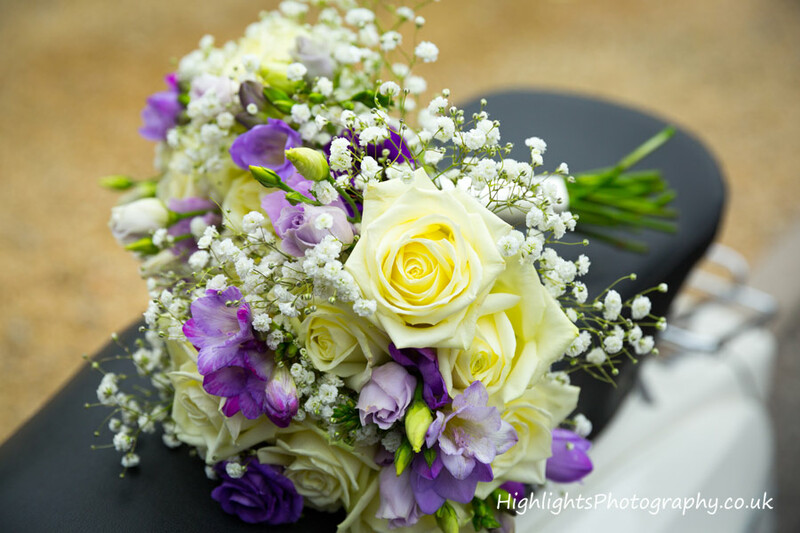 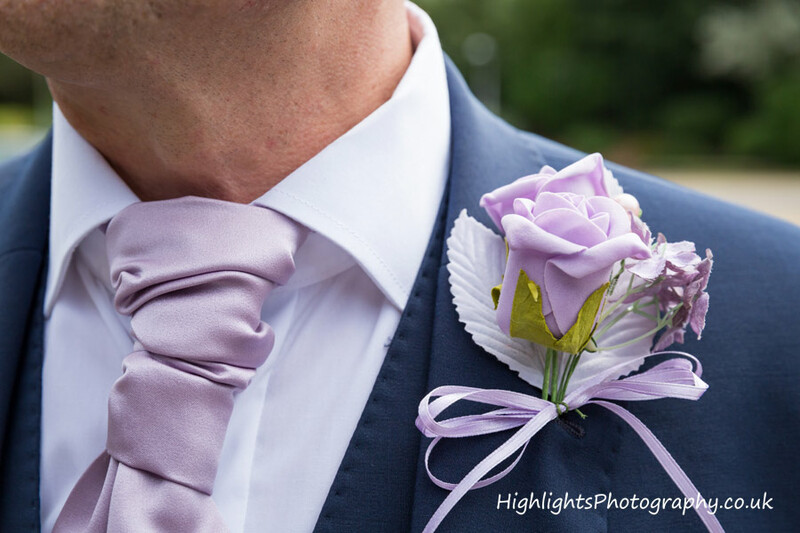 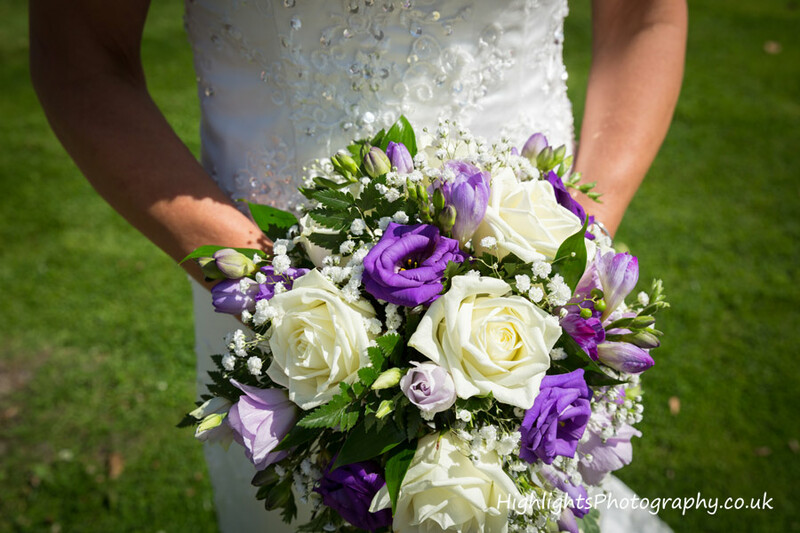 So if you are searching for a local wedding photographer Somerset, then look no further. 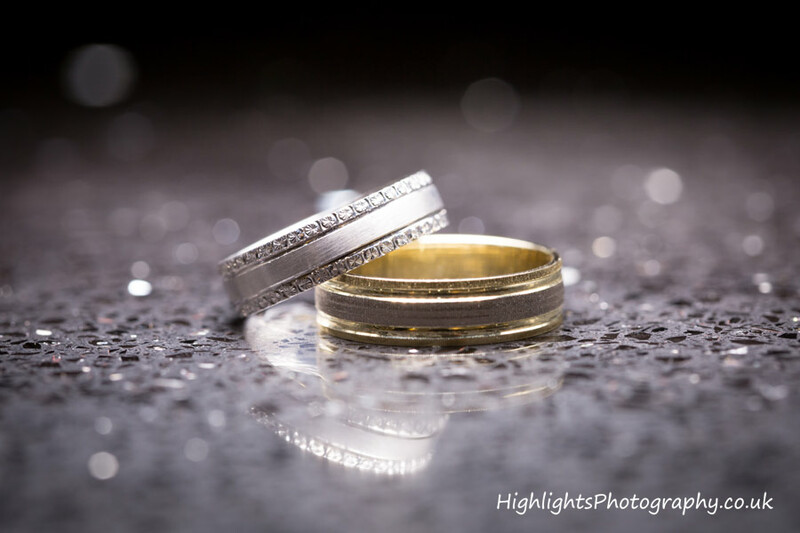 Check us out and give us a call today! 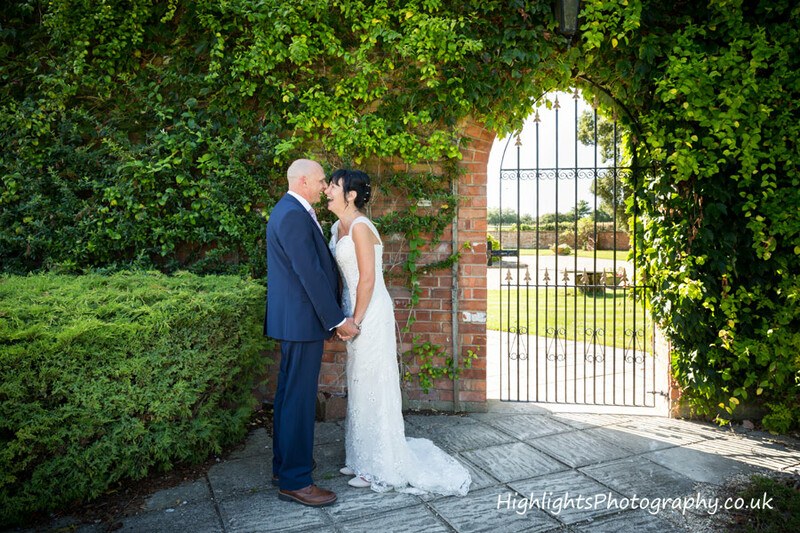 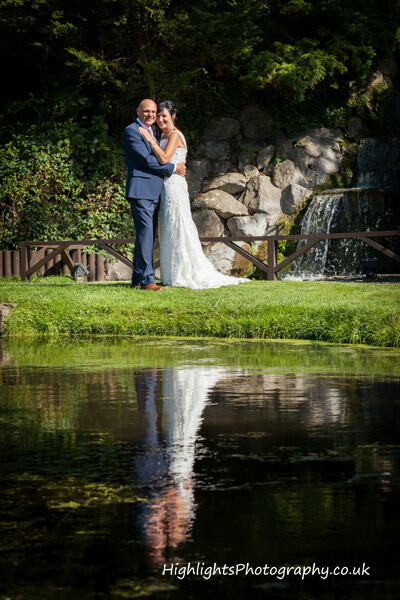 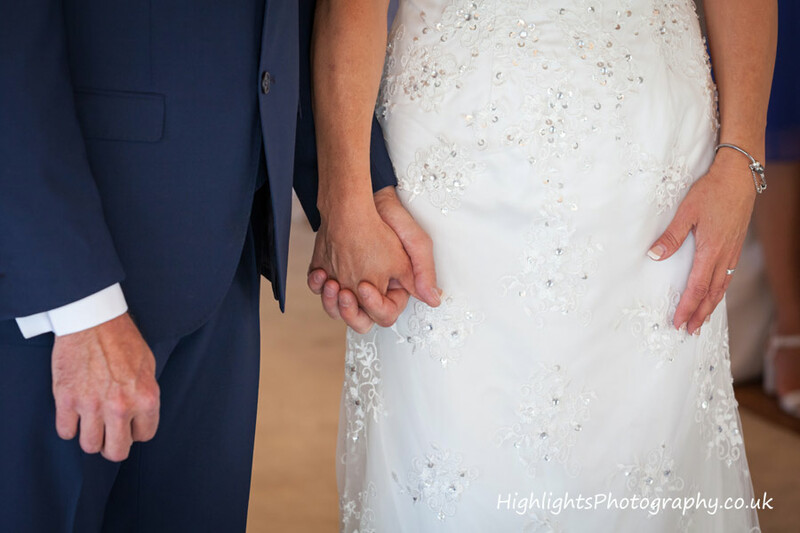 Finally, thank you for looking at our Rookery Manor wedding, but before you go, have you checked out our Wedding Photography Collections and Prices? 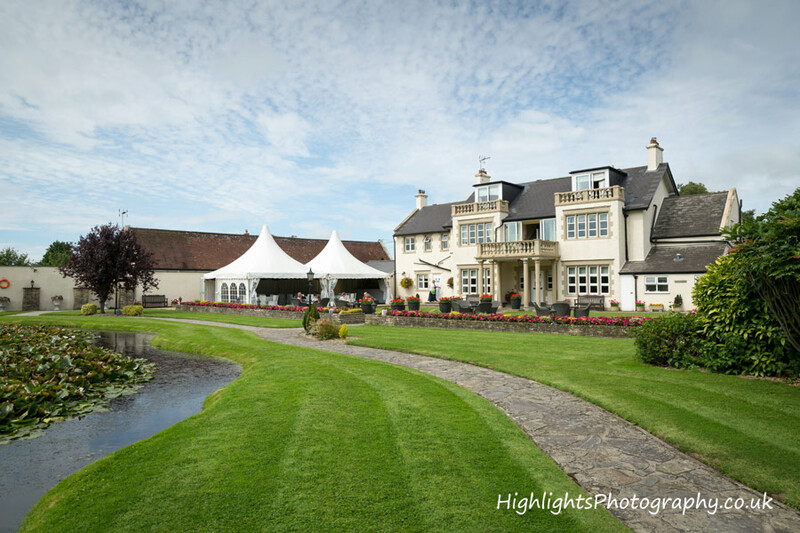 Housed in a lavish 16th-century country home with picturesque landscaped gardens, this hotel is in a country lane near Sedgemoor, 5.6 miles from the coast at Brean, Somerset or just a few miles from J22 M5 motorway. 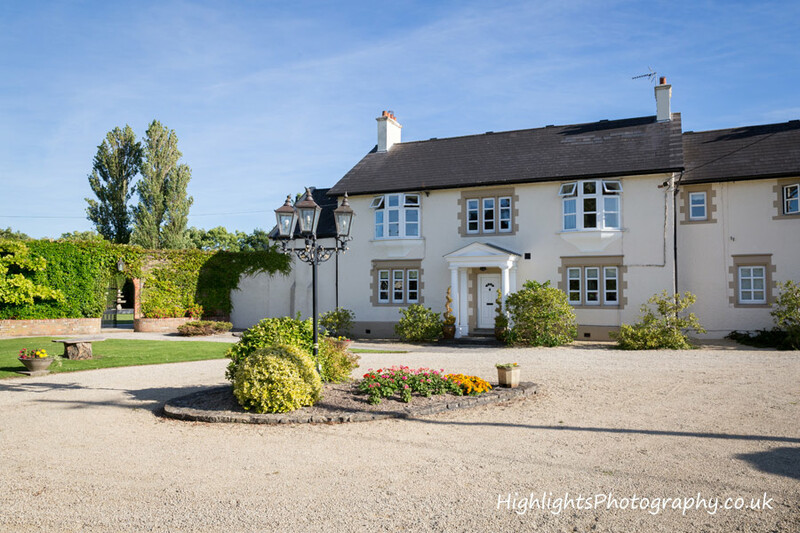 Rookery Manor is primarily booked as a wedding venue, but this luxury hotel is also the perfect backdrop for your spa break, corporate event, private party or dining experience..
For more information about weddings please contact Rookery Manor Weddings to request a brochure.